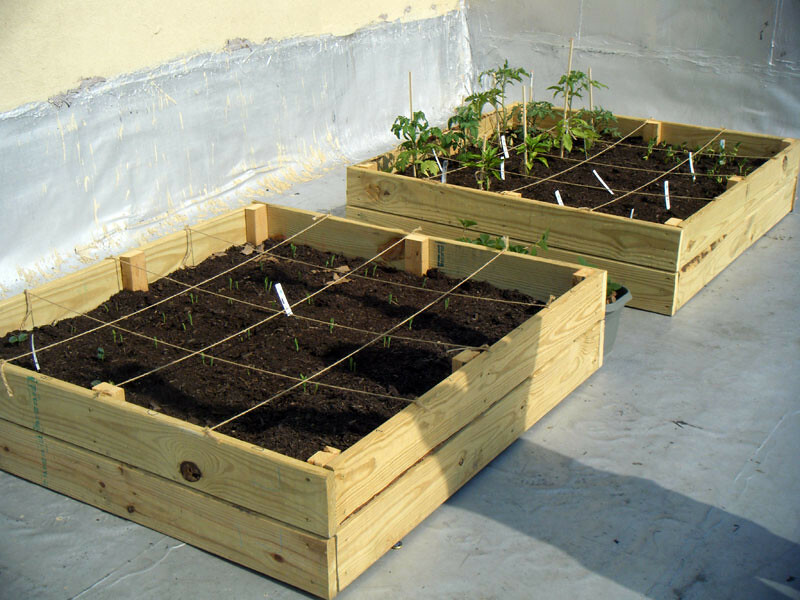 Garden: 6 days in, I see green! It’s been 6 days since the garden has been planted and what a explosion already! 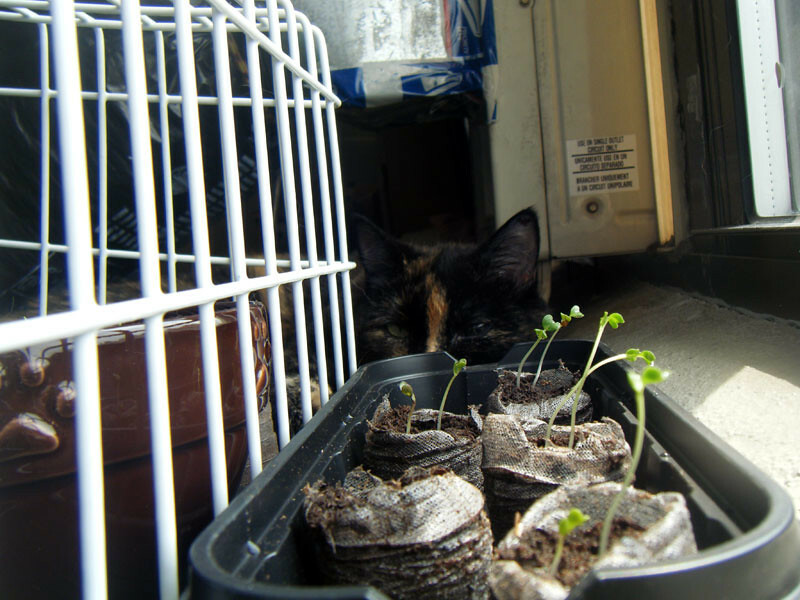 This heat in NY is really making them grow quick, along with my magic spells I say while watering them. 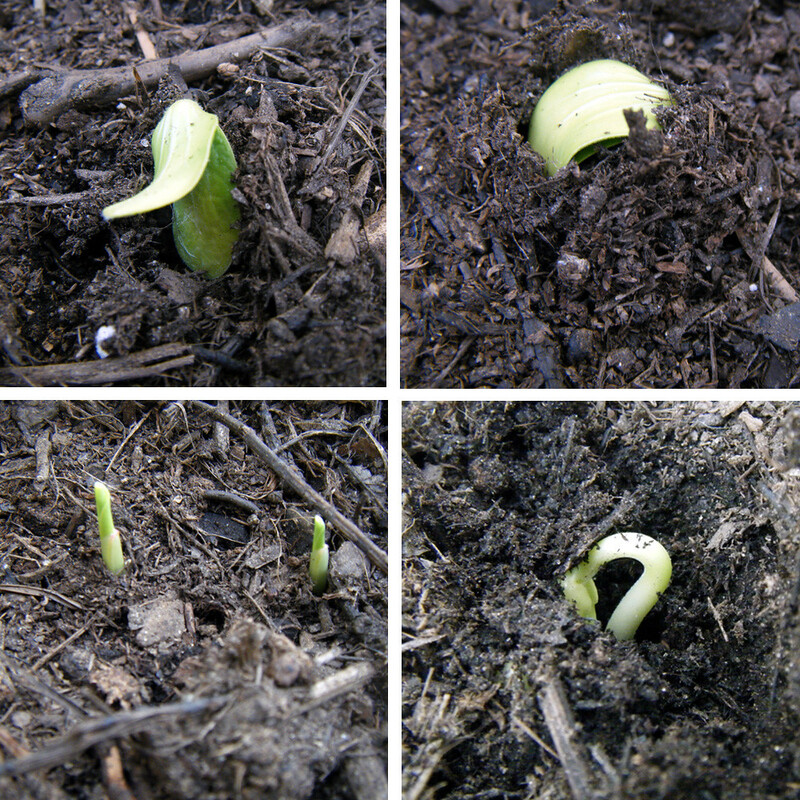 This was Day 4 and 2 pumpkins started to show, a few corns and 1 little bean! 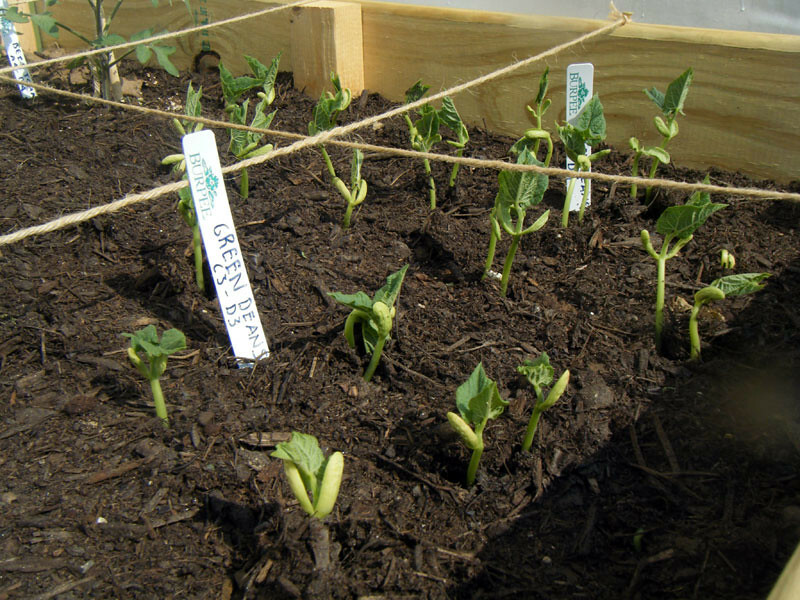 Day 5 – look at those beans! We came up to the roof and everything magically appeared overnight! 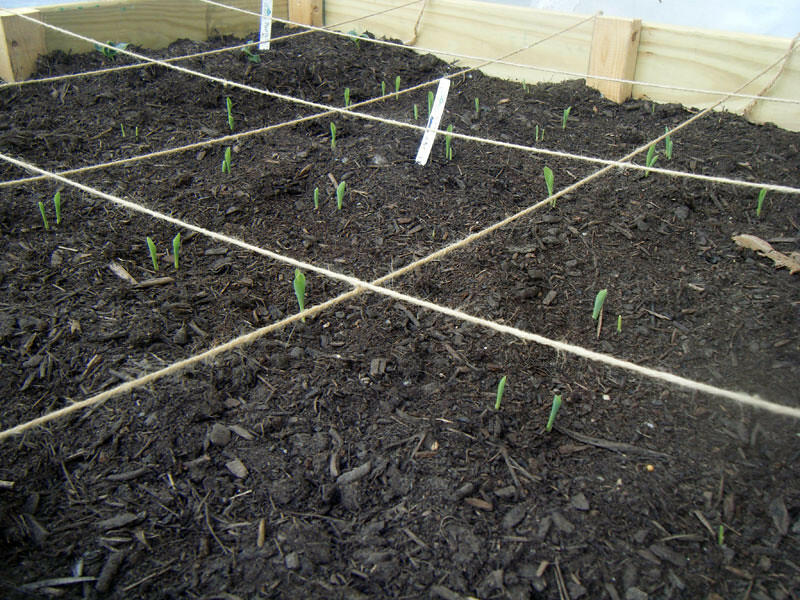 The corn is doing great, every single one of the seeds grew! Every one! 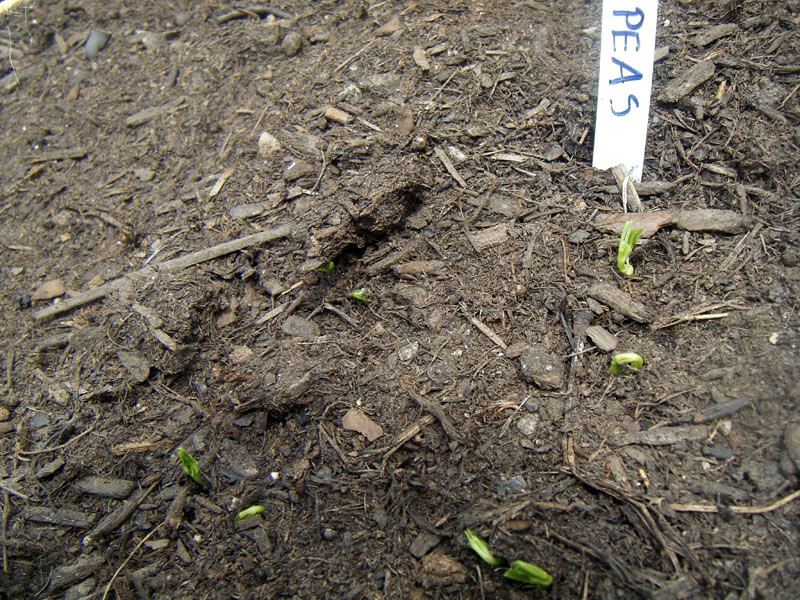 The peas took a little longer, but on Day 6 they started to appear…. 6 days in and here’s how we’re doing. Also, I should note that our broccoli and cauliflower from seeds inside have started to grow as well.